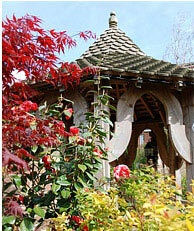 Looking for a St Leonards (Hastings) event venue? 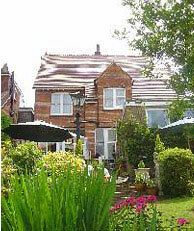 We are a luxury St Leonards B&B (near Hastings in East Sussex). 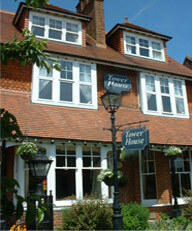 We offer guests a welcoming stay, but can also help if you are looking for a St Leonards (Hastings) event venue. Individually designed bedrooms that can be decorated with rose petals, flowers, balloons, bubbly and chocolates at your request. We make sure your guests feel at ease and that the event is tailored to your requirements. At Tower House 1066, we offer beautifully cooked food (locally sourced wherever possible) and can provide a buffet menu , breakfast and brunch menu, snack menu , or evening dining.